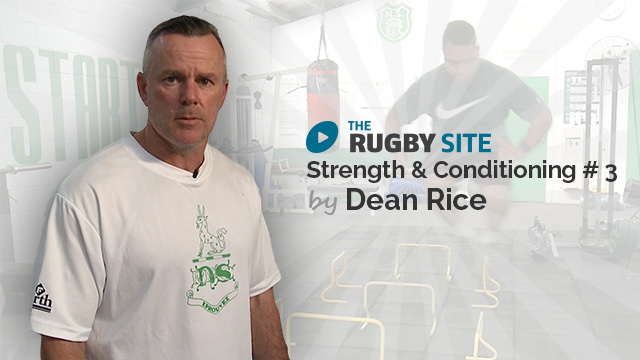 Watch Dean take us through some S & C especially aimed at the younger player. 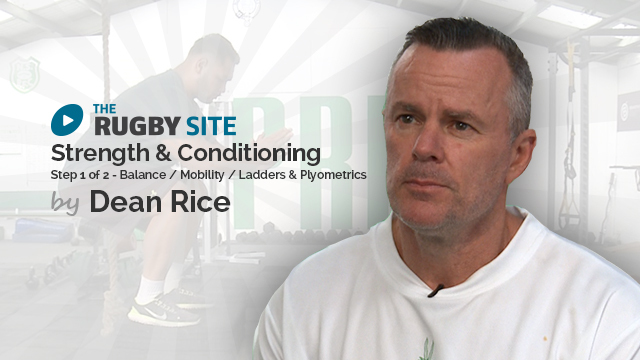 Watch Dean take us through some S & C especially aimed at the younger player. 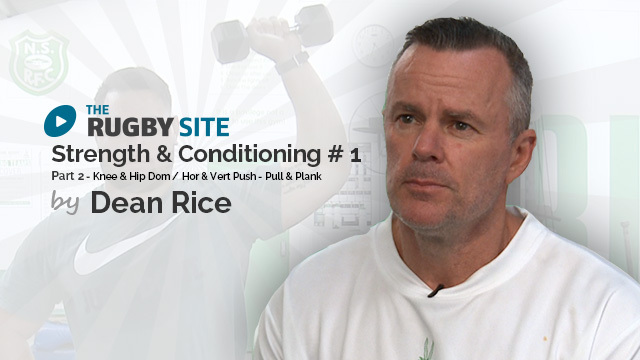 Promo video. Part 2. 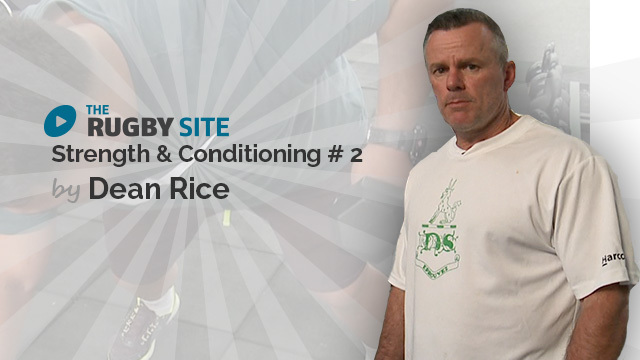 These are great for pre-habilitation, mobility, and activation. All players should use these as part of the warm-up. Can you please discuss what value this has to a player and what kind of time frame and progression of difficulty would be required before the player sees some tangible result in the game? Se podrá agregar en los videos para traducir al castellano ?